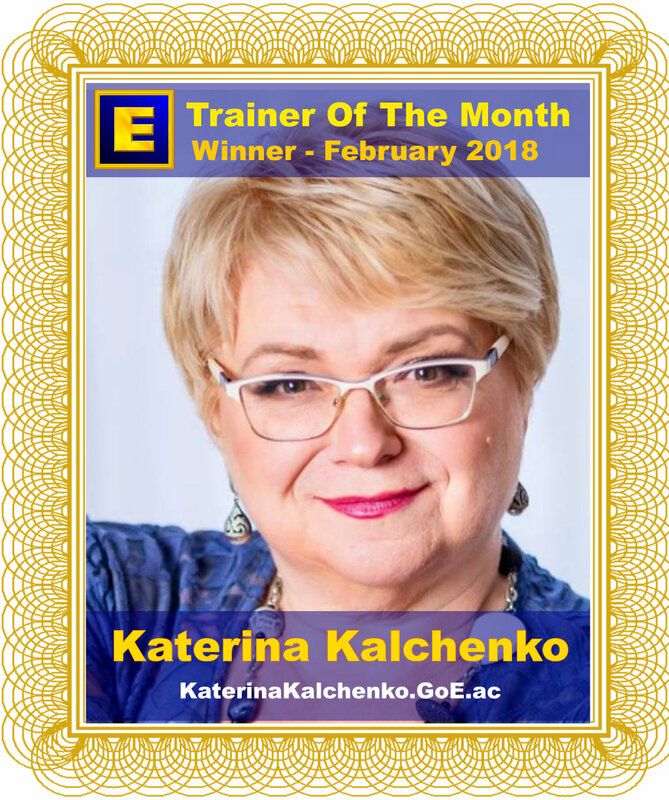 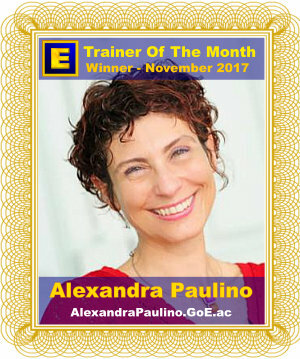 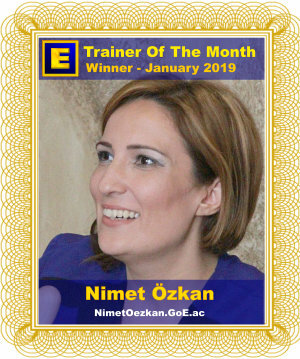 Huge +10 CONGRATULATIONS to Turkey's Saliha Eroglu for winning GoE Trainer of the Month for December 2018! 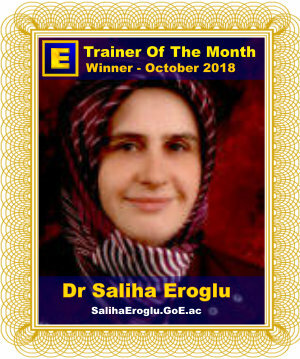 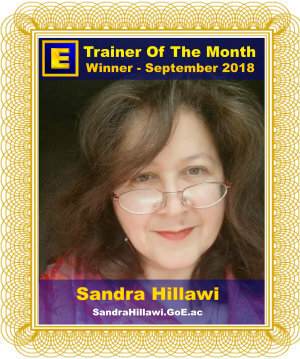 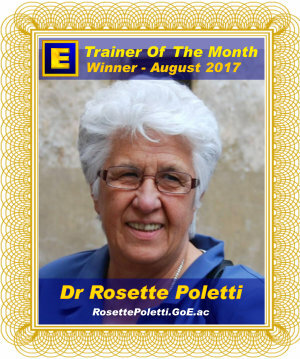 Istanbul GoE Trainer Saliha Eroglu wins her third GoE Trainer of the Month award for 2018. 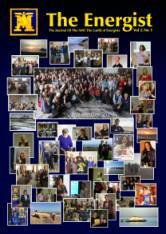 Energy EFT Master Practitioner Trainer, EMO Master Practitioner Trainer, Modern Energy Tapping Professional Trainer, Modern Energy Coach Trainer, Energy Dating Coach Trainer, Modern Energy Healer Trainer & Modern Stress Management Trainer in Feneryolu mh. 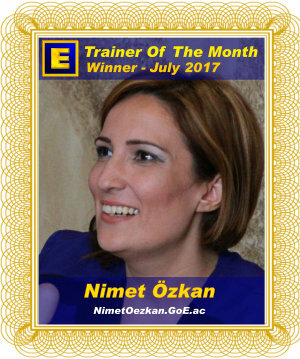 Feneryolu sk No:4 D-5, Göztepe, Kadiköy, Istanbul, Turkey. 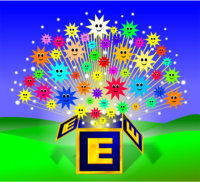 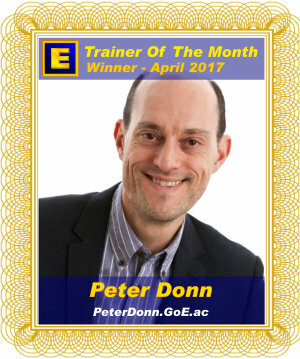 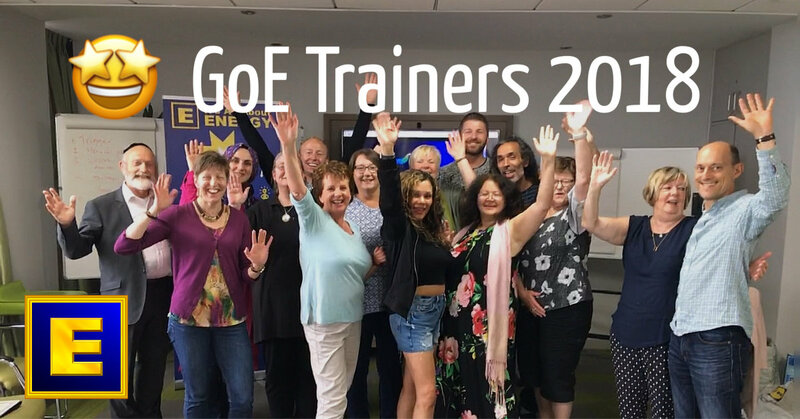 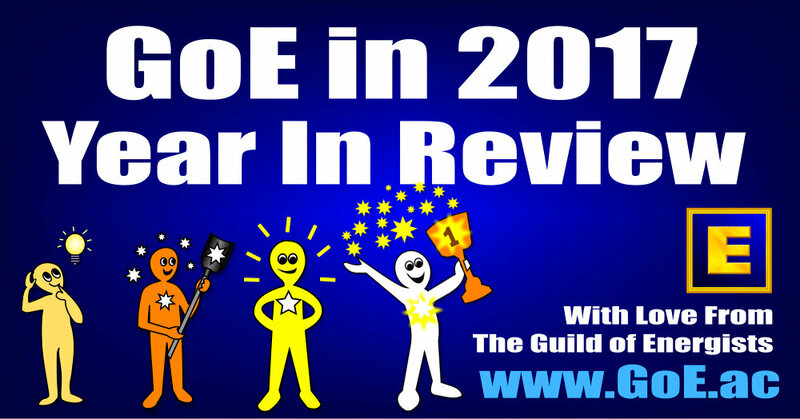 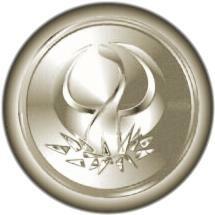 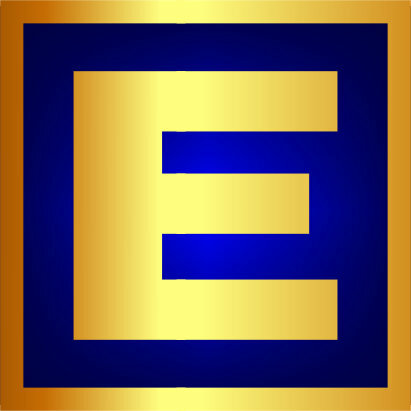 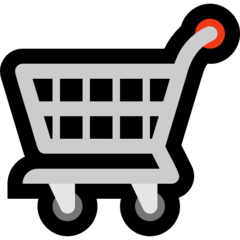 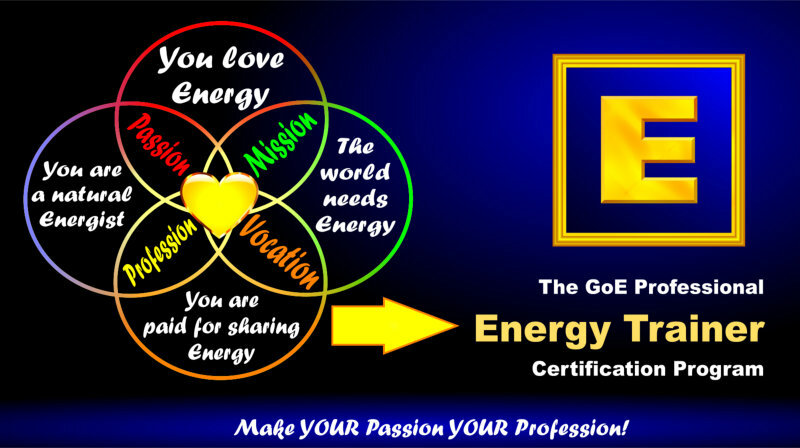 Energy EFT Master Practitioner Trainer, EMO Master Practitioner Trainer, Modern Energy Tapping Professional Trainer, Modern Energy Coach Trainer, Energy Dating Coach Trainer & Modern Stress Management Trainer in Oxford, Oxfordshire, England.